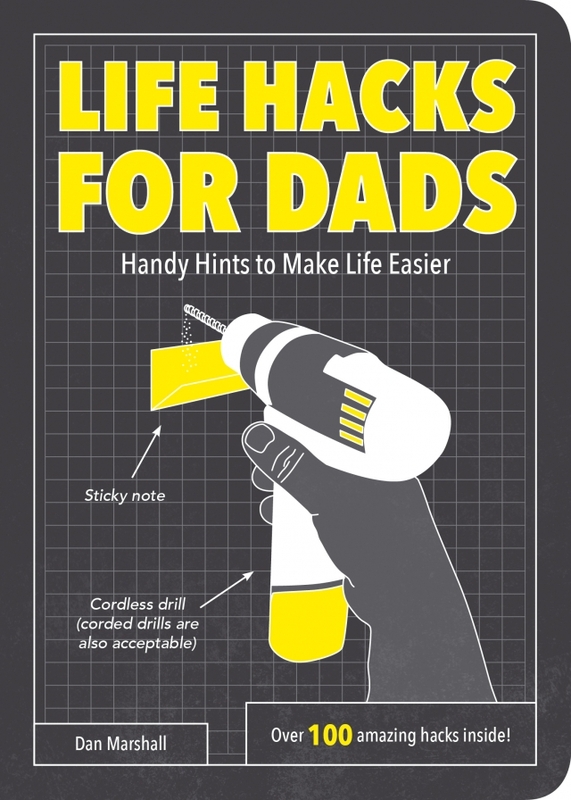 These and dozens of other dilemmas are solved with Life Hacks for Dads, your handy guide to making your daily life that little bit easier. 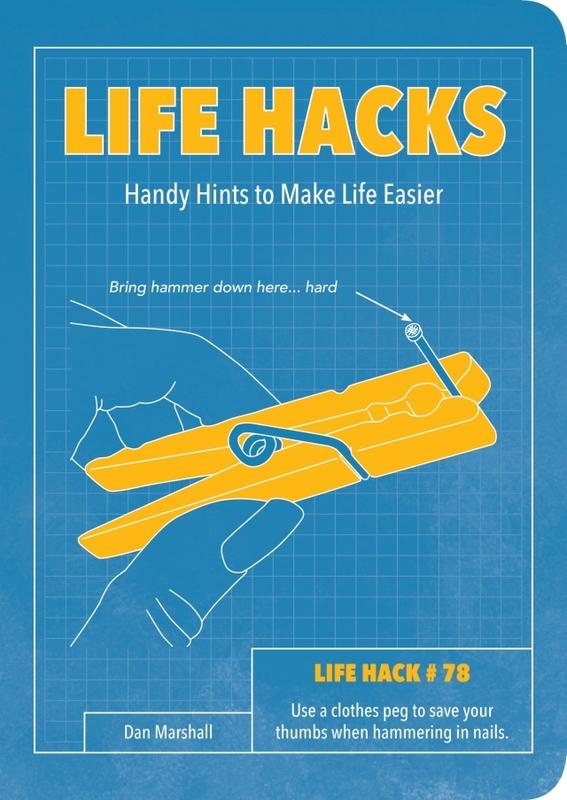 This fully illustrated manual covers everything from keeping your car door wonderfully dent-free to making sure your kids stay entertained, and much, much more. Have you ever wondered if there is a way to stop airport staff from flinging your luggage around like a Frisbee? Do you wish there was a way to relax on the beach without getting sandy? Are you keen to discover ingenious ways to make your trip unforgettable without it costing an arm and a leg? 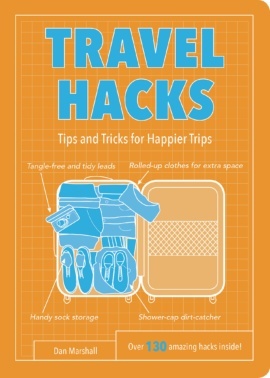 Travel Hacks is your handy guide to making your trips that little bit easier, whether you are jetting off for a week or a year. This fully illustrated manual covers everything from maximising space in your suitcase to keeping mosquitoes at bay, and much, much more. Can you make a healthy meal? Do you know how to proofread an essay? Are you able to plan a weekly budget? If the answer to any of the above is no, then don’t worry – you’re like the millions of other students worldwide! 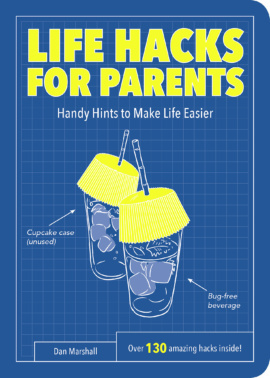 Luckily this book is here to give you a crash course in living while you learn. 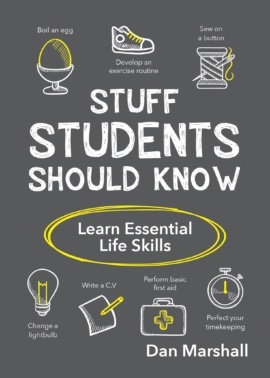 Full of useful advice and practical skills, it will provide you with the essential knowledge you need to take your first steps into the world of adulthood. From the little things, like planning a revision timetable, right up to the big, like negotiating your starting salary, this handy guide will arm you with all the skills you need to navigate life in the real world like a pro.